An eventful night of new young adult thrillers! The new book by New York Times bestselling author Alyssa Sheinmel, A DANGER TO HERSELF AND OTHERS, is an exciting tale of a high school girl trying to solve the mystery of her own past while stuck in a mental institution. 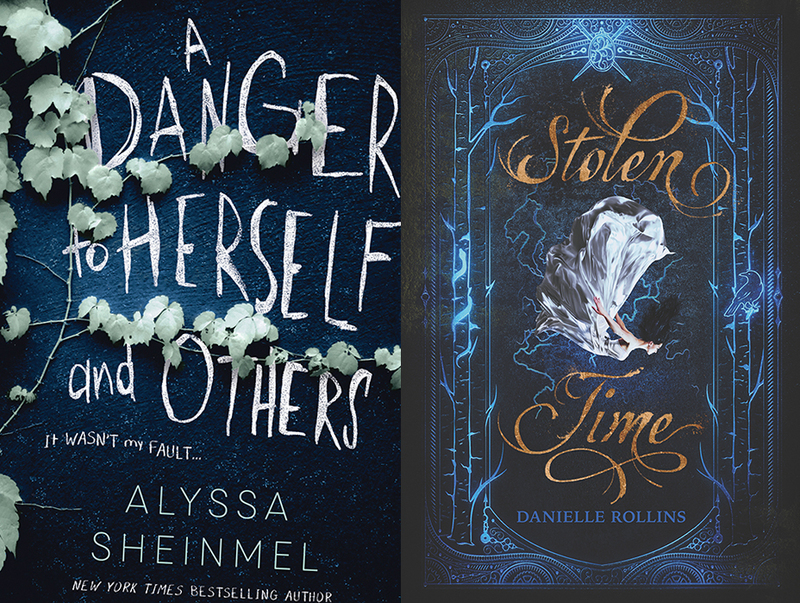 Danielle Rollins’ STOLEN TIME is an epic tale of two Seattles, one a hundred years ago and the other in the far future. 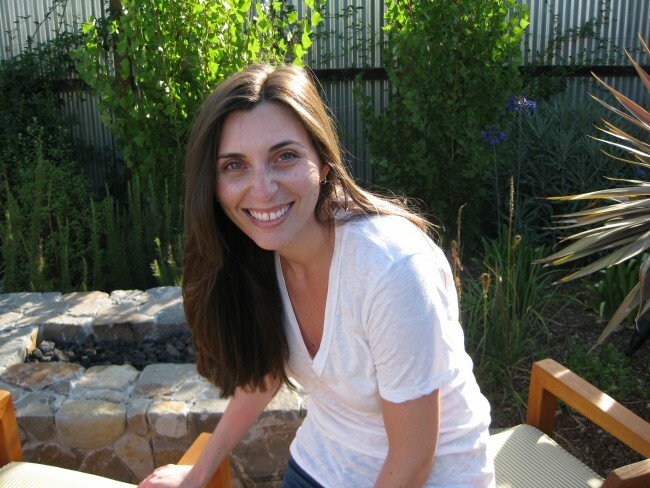 Danielle Rollins is the author of the teen thriller BURNING. Writing as Danielle Vega, she is the author of the horror novels THE MERCILESS and THE MERCILESS II: THE EXORCISM OF SOFIA FLORES, THE MERCILESS III: ORIGINS OF EVIL (A PREQUEL), AND THE MERCILESS IV: LAST RITES. The first two MERCILESS books have been optioned for film, with the screenplay written by Marlene King (PRETTY LITTLE LIARS, FAMOUS IN LOVE). Danielle lives in Brooklyn, NY, and spends far too much money on vintage furniture and leather boots. 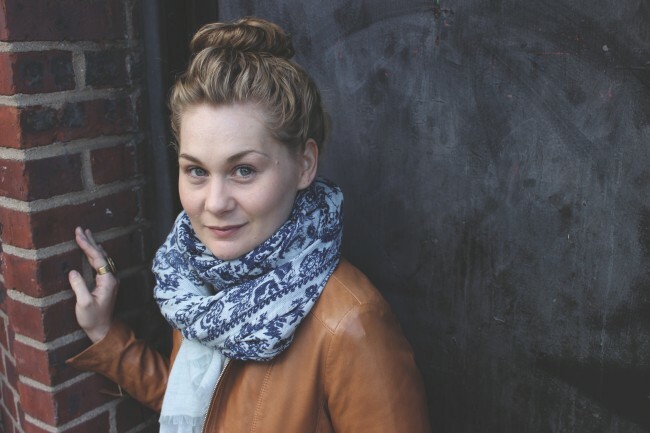 Alyssa Sheinmel is the bestselling author of several novels for young adults including Faceless and Second Star. 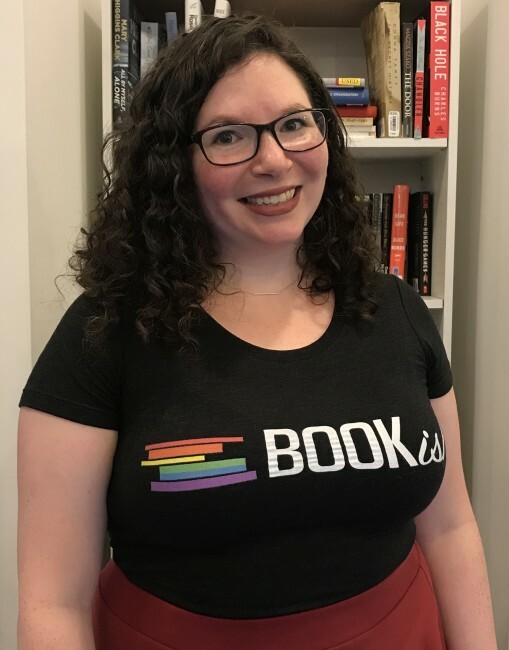 She is the co-author of the New York Times bestselling novel THE HAUNTING OF SUNSHINE GIRL and its sequel, THE AWAKENING OF SUNSHINE GIRL Follow Alyssa on Instagram and Twitter @AlyssaSheinmel or visit her online at alyssasheinmel.com.